Need help buying your first Home? Here are several programs that can help you take the first steps towards your new Home. HOPE of Evansville: a One-Stop-Shop designed to meet the informational and financial needs of people who are or want to be homeowners. Their home buyer assistance program offers down payment assistance match to qualified borrowers who wish to purchase a home of their choice within the Evansville city limits. Click on the logo for more information. 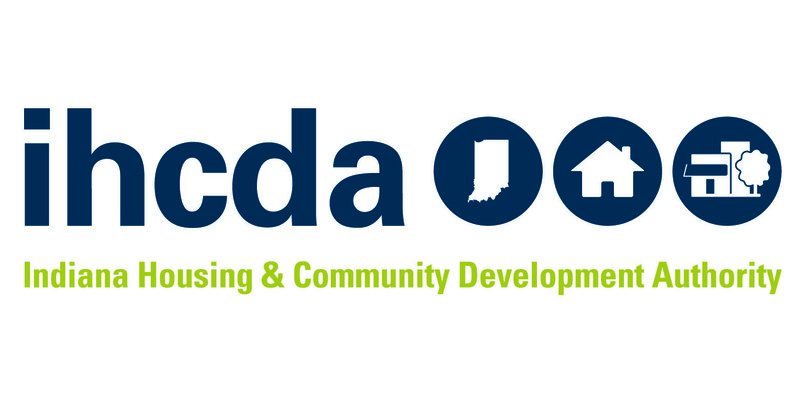 Indiana Housing: there are multiple programs, such as Down Payment Assistance, that are designed to help people purchase their first homes. Click on the logo for more information. 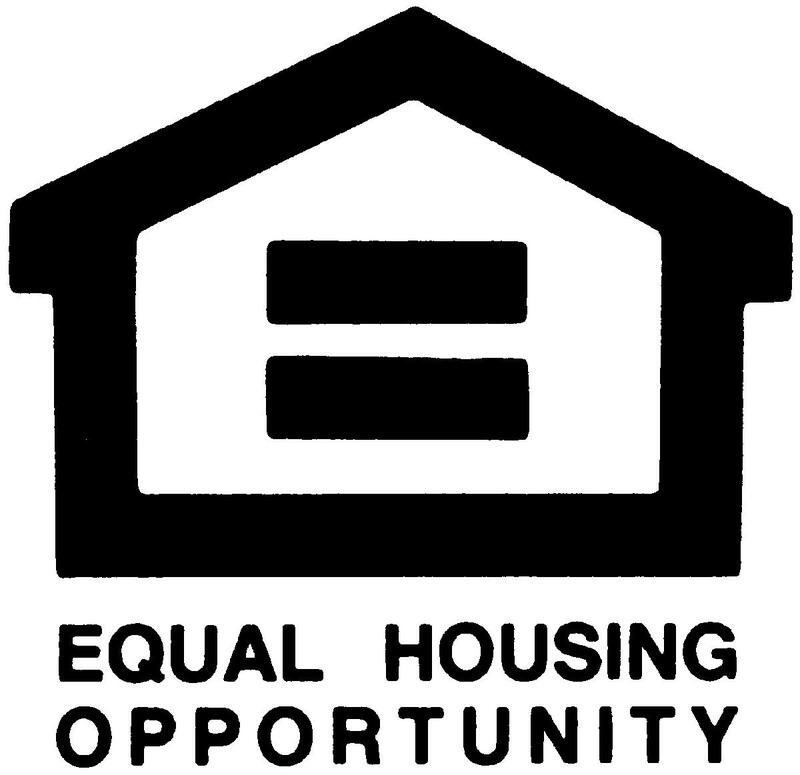 Rural Housing: in order to qualify for this benefit program, your property must be located in an eligible rural area. Applicants must have very low or moderate incomes and be able to afford the housing payments, including principal, interest, taxes and insurance. Click on the logo for more information. HOPS: Homeownership Opportunities Program, offers $10,000 in assistance to qualifying low to middle income buyers. You must be a first-time homebuyer, must be at or below 80% of your area median income for your county of residence, and you must contribute at least 5% toward the purchase of the home. Click on the logo for more information. Affordable 100 Program: Regions Bank offers multiple programs for first-time home buyers assistance. They offer several limited down payment options to assist first time home buyers needing a loan with a higher loan-to-value. Click on the logo for more information. 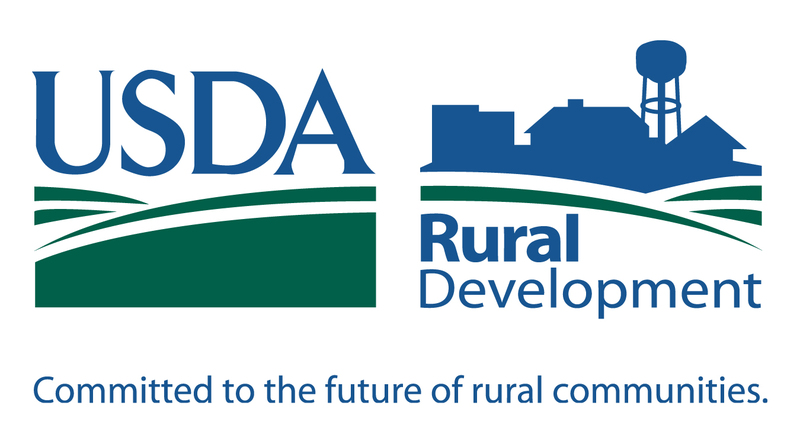 203(k) FHA Program: FHA’s primary program for rehabilitation and repair of single family properties and is an important took for community and neighborhood revitalization. It permits homebuyers and homeowners to finance up to $35,000 into their mortgage to repair, improve, or upgrade their home. Click on the logo for more information. 203(b): Basic Home Mortgage Loan, used to provide mortgage insurance for a person to purchase or refinance a principal residence. Click on the logo for more information. 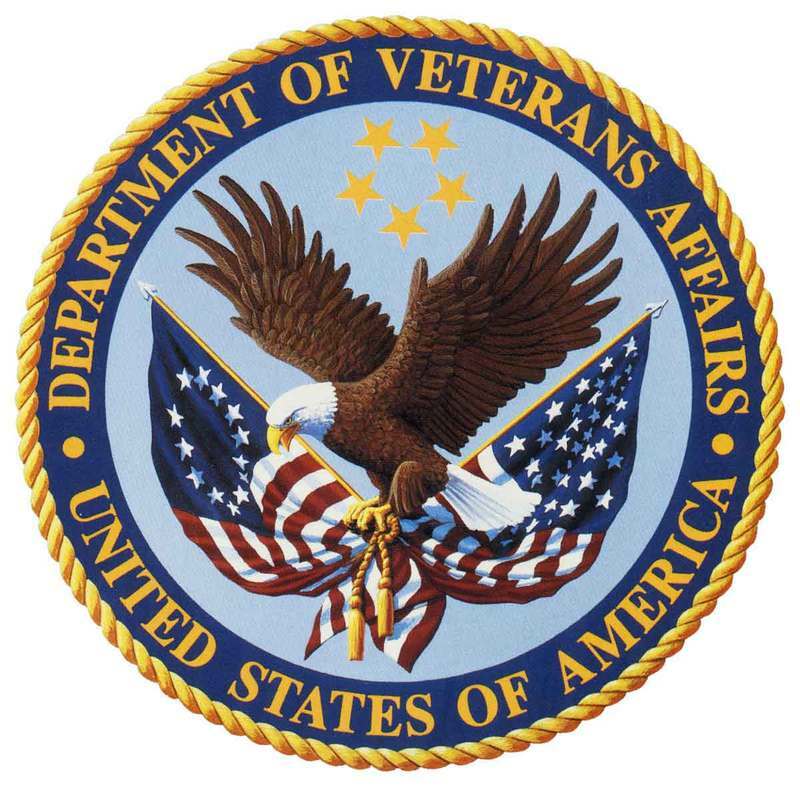 VA: helps Service members, Veterans, and eligible surviving spouses become homeowners. It provides a home loan guaranty benefit and other housing-related programs to help you buy, build, repair, retain or adapt a home for your own personal occupancy. Click on the logo for more information. 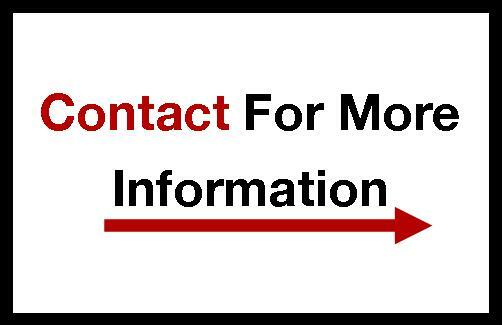 If you would like more information, please fill out the contact bar to the right and we will get back to you as soon as possible!